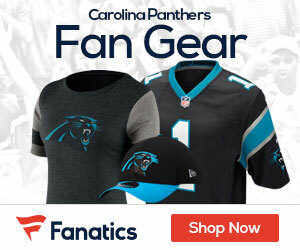 A lot has come out after Newton was sat for the first series of Sunday’s disaster in Seattle, and ESPN’s David Newton reported Thursday that Newton is staying consistent that it was a wardrobe situation that forced coach Ron Rivera to sit him Sunday. “I violated the wardrobe [policy], and that’s it,” said Newton, who was punished for not wearing the required tie on the flight to Seattle. “You don’t have to dig into certain stories that I violated curfew, was out at a club, somebody was calling the room. I still stand by Coach Rivera’s decision, and that’s just a warning for everybody. “When you start hearing falsified stories from the people that really know you, that’s when it really affects you,” he said. “And I haven’t. 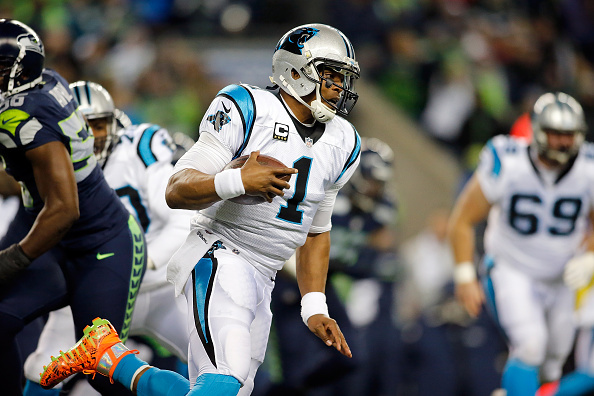 Cam had a down season and – not shockingly – so too did the Panthers.